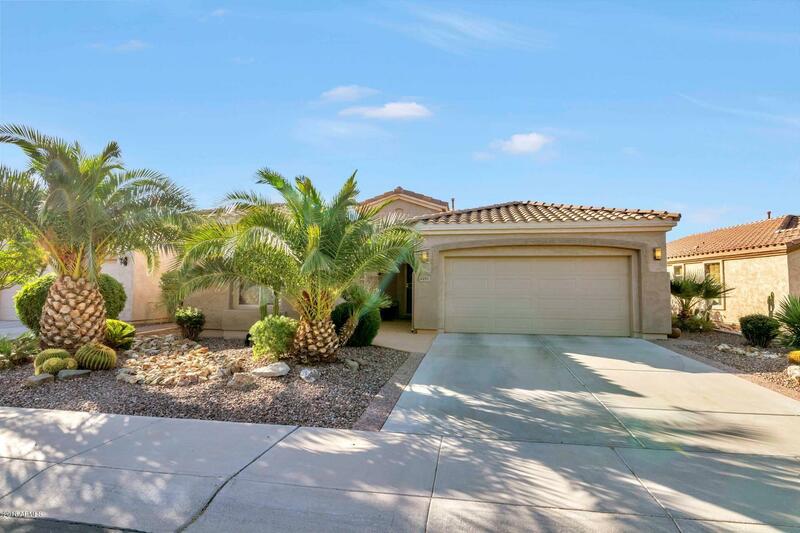 This GORGEOUS Home is now available in the prestigious GATED Community of TRILOGY. The sought after floorplan offers SPACIOUS & OPEN layout for relaxing or entertaining. VERY CLEAN, turn key & feels brand NEW. Tons of options & amenities including Tile in traffic areas, office off the entry, elegant window coverings, neutral paint, water softener & R/O system, upgrade lighting & hardware & more. BEAUTIFUL KITCHEN provides upgraded cabinetry. Relax in the backyard with built in BBQ/extended patio. TRILOGY OFFERS SO MUCH, Golf, swimming pools, clubhouse, cafe, pool tables, tennis courts & more. This is a must see!